If you want to know more facts about the famous Californian group, you have to read Metallica Facts. 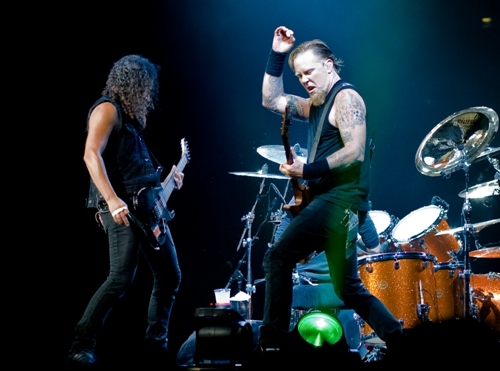 Metallica took the critical acclaim from the music lovers with their heavy mental and underground music. The band has inspired many other musicians in the world. Find out the interesting facts about the band. 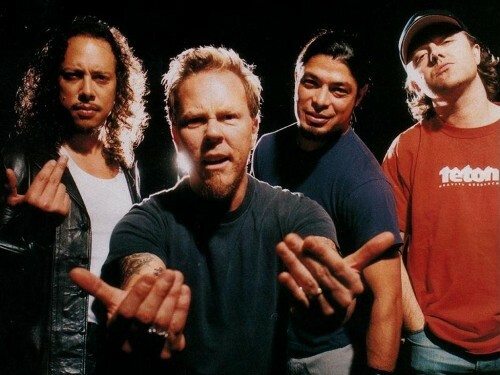 Whiplash’ is the first single by Metallica. You can find this song in the album Kill ‘Em All in 1983. There were four bassists that Metallica had during 29 years of active. In 1982, the bassist was Ron McGovney. In 1982 till 1986, it was Cliff Burton. 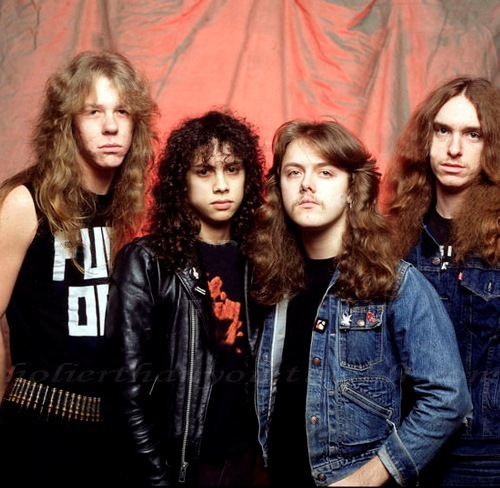 In 1986 till 2001, the position of bassist was taken by Jason Newsted. In 2003 till today, the bassist is Rob Trujilo. Lars Ulrich is the drummer of Metallica. His father is a former tennis pro. He was Torben Ulrich. The current basis of Metallica is Rob Trujillo. Do you that he has played with other famous singers and bands such as Ozzy Osbourne, Suicidal Tendencies, Jerry Cantrell and Black Label Society. James Hetfield was born on August 3rd, 1963. In the band, he is the guitarist and lead singer. Kirk Hammett is the lead guitarist. He is the oldest person in the band. 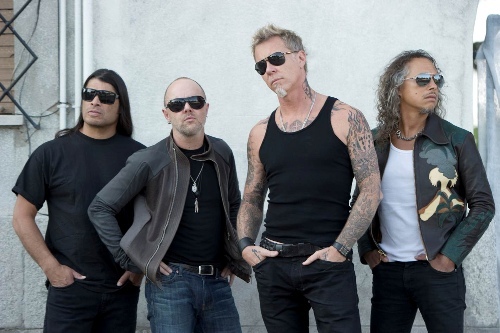 There are 9 studio albums that Metallica had released during their career. Have you listened to the 10 tracks in Death Magnetic albums released in 2008? Actually six tracks in the albums have been released as singles. You can find the name of the band inducted at San Francisco Walk of Fame. It has been there since 1999. Find out another famous band in Linkin Park facts. The only member in Metallica who was an avid art collector was Lars Ulrich. He got $13.5 million after selling her ‘(Untitled) Boxer’ painting of Jean-Michel Basquiat in 2008. Have you ever seen a documentary of Some Kind of Monster in 2004? In the documentary, you can find out how unsuccessful Twiggy Ramirez, Marilyn Manson member, applied as the bassist of Metallica. Darren Aronofsky is an award winning director. He created the music video The View by Metallica. The band had collaboration with Lou Reed. James Hetfield is famous with his guitar. Actually the first musical instrument that he learned to play was a piano. What do you think on facts about Metallica?